Preschool is a special year, marking the completion of the first year of school in your child’s life. Officially entering elementary school the next school year is a big step for some. To celebrate their achievements made thus far in preschool, here are some great preschool graduation songs for your slideshow you can use to correspond with the many images captured throughout the school year. 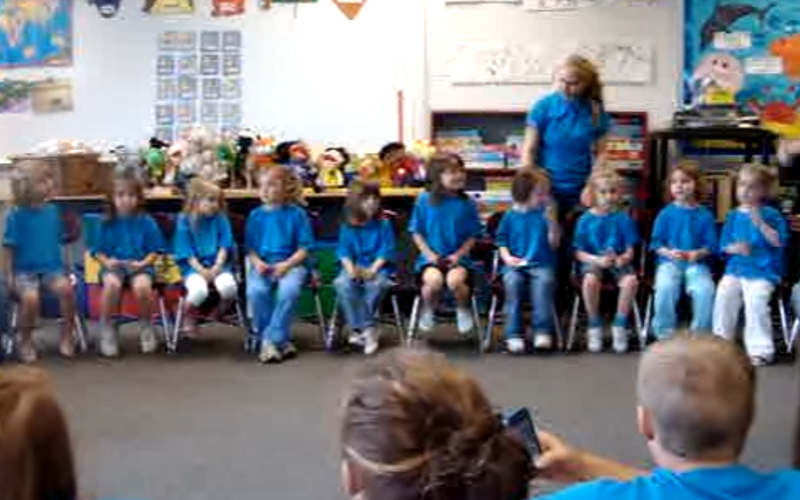 Here is a look at one preschool graduation with the kids performing the song ‘You’ve Got a Friend in Me’ from the Toy Story Soundtrack.